The question of where to store data and sensitive information continues to concern many businesses. If you are like most companies, you worry about the security of your data. You may be thinking that you need to keep the data as close to you as possible, storing it at your own on-site server room where you can “keep an eye on everything.” How could you possible know what is happening with your data at a data center far away from your office space? The fact of the matter is, however, that your data is much more secure at a data center, than on your in-house servers. A data center is able to offer you many more security features and guarantees for your data than you have in your own space. However, you have to feel comfortable with your data center keeping your data. A quick look at the many benefits of cloud storage may help convince you. Data security – Possibly the most important aspect of cloud storage, data security is the main priority of data centers. With some high-profile companies becoming the victims of data breaches in the last couple of years, data centers and cloud providers have upped their investments in access control, identity management, intrusion prevention and virus and malware protection. These improvements have resulted in increased security protocols and more protection for communication between users and servers. DDoS protection – Distributed Denial of Service (DDoS) attacks are designed to overwhelm servers, flooding them with requests until the security breaks down and actual user needs are ignored. 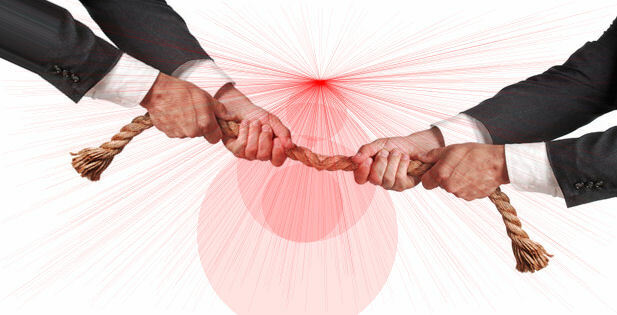 Such an attack can derail a business quickly, losing revenue, customer trust and authority. Data centers are now providing services that monitor and protect against DDoS attacks. Regulatory compliance – Data centers are required to follow the industry and governmental regulations that oversee their sectors. This includes guarantees and restitutions for your data in the event of a breach. Reduced in-house data costs – Migrating all of your data and infrastructure into a data center will allow you to reduce the size and cost of your on-site location. For example, you will be able to remove servers, lower your software costs and potentially reduce IT staff without compromising the integrity or security of your data. Most cloud storage is paid on an as-needed basis, so you will only pay for the amount of server and infrastructure capacity that your business needs, and you can change that amount at any time. Constant availability – Data centers are exceptionally reliable. The connection is on 99.99 percent of the time, only going down for maintenance, and you will have access to your applications and data at all times and from practically anywhere. Improved mobility and collaboration – The Cloud is available to those who need it no matter where they are located. With today’s internet connections via tablets and smartphones, you will be able to access your data and your applications no matter what you are doing. You can also share your information and conduct collaborations via shared storage capabilities offered by cloud providers. Once you have decided that storing your information in the cloud is the right decision for your business, you will need to find the right data center provider. You are placing all of your important data in the hands of this provider, so you must make sure that you choose the right one. Did the service provide education and training about the new technology for your staff? What is the technical support like when you encounter problems with the service? Frequent system audits are also necessary in order to ensure that all servers meet or exceed industry standards for data security. When you are searching for a data center, ask potential candidates about their compliance to SSAE 16/SOC1. This set of standards measures the amount of control that a service organization maintains over your sensitive data and financial information. An audit will report any flaws in data flow. You should also inquire about compliance to the Health Insurance Portability and Accountability Act (HIPAA). This regulation ensures the security and privacy of private health information that is stored on cloud services. A HIPAA audit will demonstrate holes in the security of such specific and sensitive data. 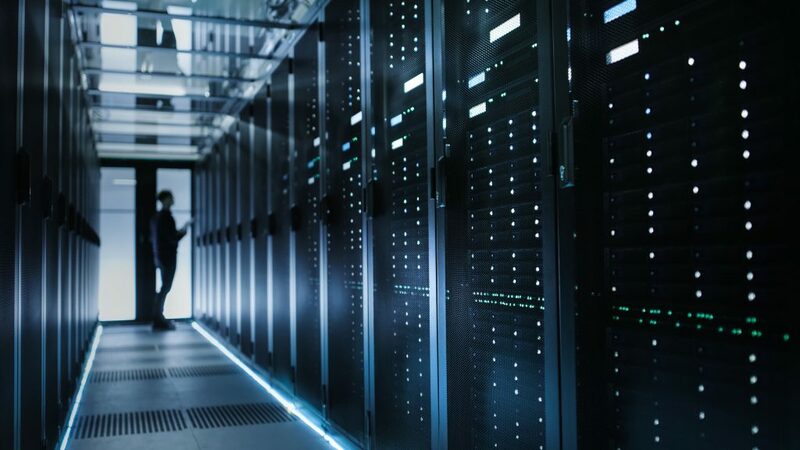 If your data center choice is compliant with both of these standards, you can rest assured that your sensitive data will be monitored and its integrity will be maintained. Choosing to put your business information in a data center rather than housing it on-site is an important decision that requires careful vetting of your potential provider. Once you have chosen a service, you can trust that a data center will keep your important information safe and secure. For many, the cloud is simply where you store your personal files with the ability to access them from anywhere. However, lets say you wanted to backup your company’s important data and have it stored offsite, especially for your Business Continuity or Disaster Recovery plan. Until rather recently, the main option for backups were to do it all locally or on-premises. The backups were usually stored on a disk or even an additional tape drive. Larger businesses may have had another tier that sent backups off site for archiving. Research conducted by technology research firm of Gartner Inc, shows that backups in an average data center only worked about 85% of the time. Remote offices were even worse at 75% of the time. Making matters worse, is that you do not know if you have a bad backup until you attempt to restore it. With the introduction of the cloud, the game has changed. You can now backup fast and secure to a hybrid cloud backup via cloud replication. The hybrid cloud backup or disk-to-disk-to-cloud, allows you to maintain an initial disk backup, which is still stored in house, but has an additional tier that stores the backup in the cloud. The data can be sent in real time to a cloud based server which allows you to have a full copy of your data instantly. For example, say you have a server at your office that experiences a hardware failure, which results in 100% data loss. Since you have cloud replication enabled in your backup, you can simply download your backup from the cloud or redirect traffic to your cloud server. Since the cloud replicated your data in real time, the cloud backup, will match 100% with your dying server. This tends to be the best of both worlds as the cloud tier is scalable, easy to manager and guarantees data restores properly. Also, restoring from the cloud is perfect for remote offices that aren’t near the local disk backup. You may be asking, where can I find a backup product that has this cloud replication feature? Well, if you head over to TurnKey Vault, you can purchase our backup software that has this feature enabled. With TurnKey Vault’s on premise cloud infrastructure, your data is available instantly and can be accessed remotely from anywhere in the world via our redundant 10 Gigabit fiber connections. This removes the bottleneck of your local internet service provider’s bandwidth availability, and saves potentially hours of business critical time waiting for your systems to be back in working order. The cloud has changed the way that many businesses handle disaster recovery and business continuity planning. One of the biggest changes the cloud has brought to the business world is the ability for smaller organizations to use the type of data recovery systems that historically were only available to large organizations. 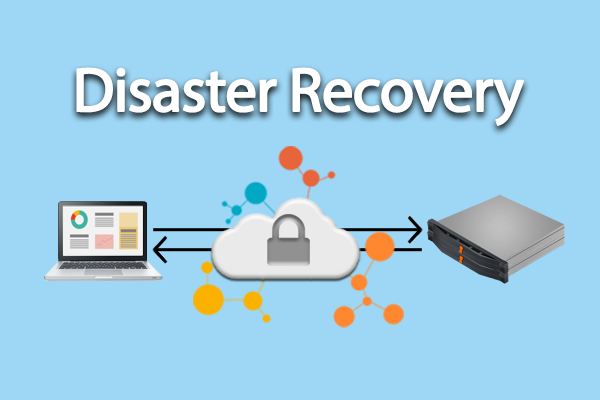 Now, any business’ disaster recovery plan can include complete data backups that are off-site and redundant. 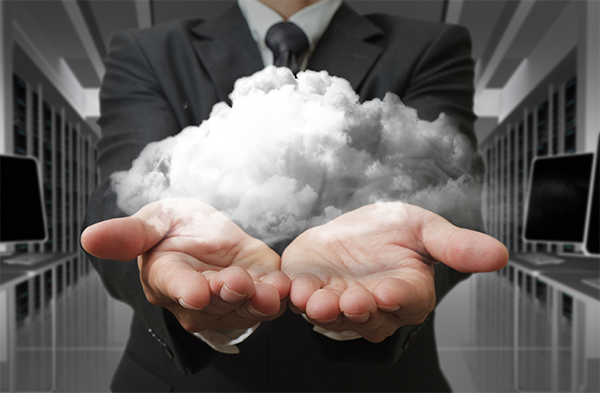 Prior to cloud backup systems, businesses were often limited to storing data backups on-site. If a fire broke out or servers were damaged in some other way, on-site data would be lost. Off-site backups frequently required manually making copies of data and/or moving storage media to a different location before cloud computing streamlined the backup process. The cloud now allows data to be saved automatically, and many businesses are working off of cloud-based systems at all times. Another major benefit of using the cloud for backups is that many other types of data storage have significant failure rates. Tapes, in particular, were used for decades as a method of storing backup data, but it has been found that they have about a 10 percent failure rate. 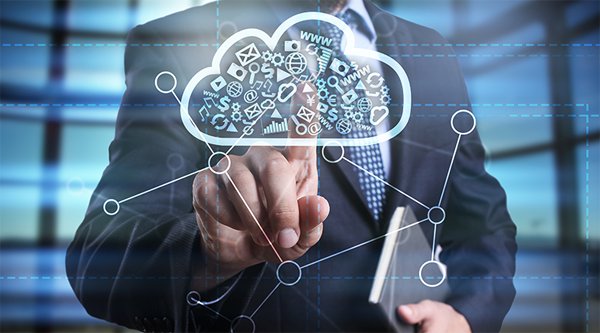 Cloud computing offers redundant file storage, so unlike with tapes or even hard drives that could potentially fail, data saved to the cloud is almost guaranteed to always be available. Systems can be set in place to backup data automatically, and cloud storage allows you to keep multiple copies of records with different time-stamps. Another major benefit of using these types of backup systems is that they can be used almost anywhere. So long as an employee has access to the internet, they should be able to log into the cloud and access business files and applications. 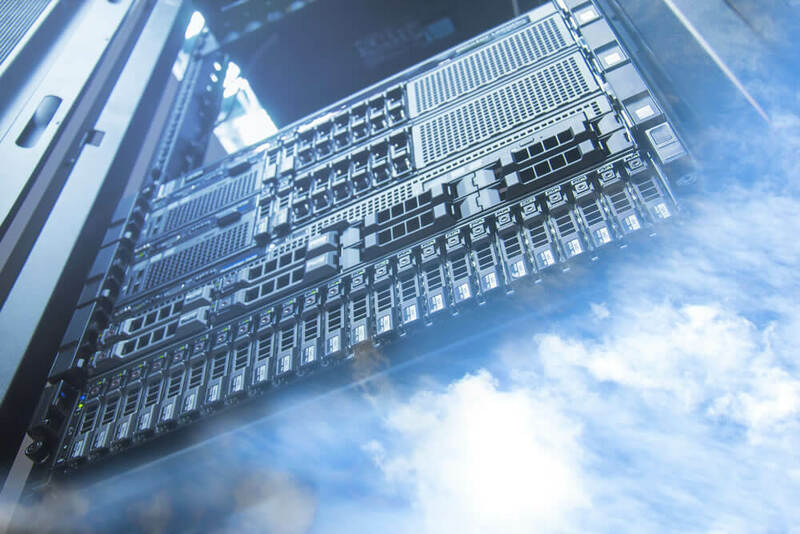 The Cloud is helping businesses recover their most critical systems and data faster, while also avoiding the expensive infrastructure costs of onsite or in-office datacenters. 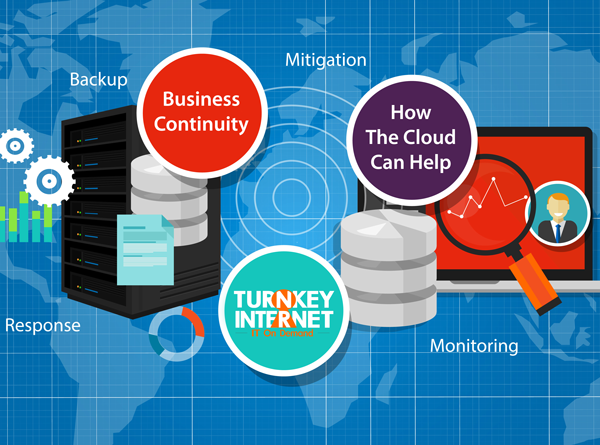 Leveraging a cloud backup solution such as TurnKey Vault, is by far one of the best, most cost effective ways to protect your company and ensure business continuity when disaster strikes. TurnKey Vault combines advanced technologies with an easy-to-use graphical interface that allows the scheduling and configuration of the backup of your critical data. Entire operating systems, whether it be physical or virtual, databases or individual files and folders can be safely and securely replicated to TurnKey Vault’s state of the art, secured datacenter facility. 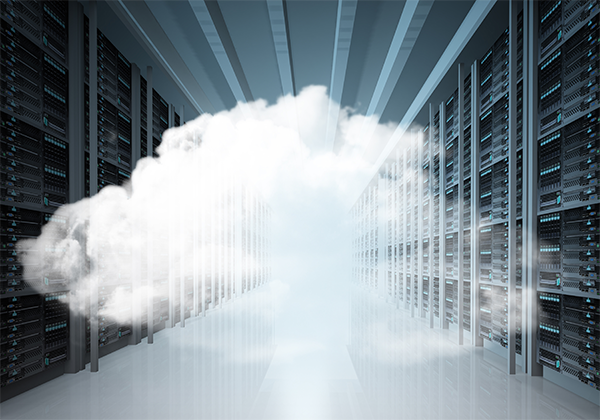 Data can then be restored into our on-site cloud environment or quickly and securely pushed back down to your location. Once you have decided that utilizing the cloud is the right decision for your business, you will need to find the right provider and datacenter. You are placing all of your important data or even your company’s entire IT infrastructure in the hands of this provider, so you must make sure that you choose the right one. If you are dissatisfied with any of the responses to these questions, you do not have to use that particular provider. Keep looking and asking questions until you find a cloud service that meets your needs and that makes you feel comfortable. Frequent system audits are also necessary in order to ensure that all datacenters meet or exceed industry standards for data security. 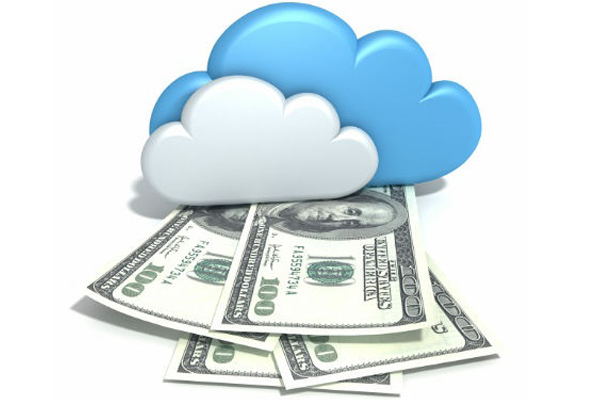 When you are searching for a cloud provider, ask potential candidates about their compliance to SSAE-16/SOC1. This set of standards measures the amount of control that a datacenter maintains over your sensitive data and financial information. An audit will report any flaws in data flow. You should also inquire about compliance to the Health Insurance Portability and Accountability Act (HIPAA). This regulation ensures the security and privacy of private health information that is stored or hosted in a datacenter. 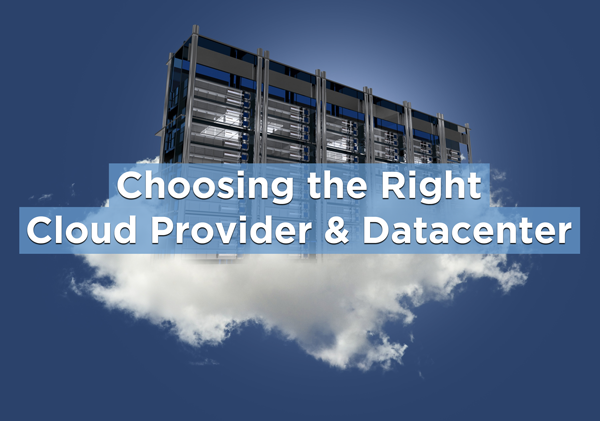 Choosing to put your business information or IT infrastructure in a cloud provider’s datacenter rather than housing it on-site is an important decision that requires careful vetting of your potential provider. Once you have chosen the right provider, you can trust that their datacenter will keep your company’s important information safe and secure.